Don Blue Yachting has been active in the field of shipping and tourism since 2006. Our involvement with this sector was the result of love and passion for the sea and exploration. 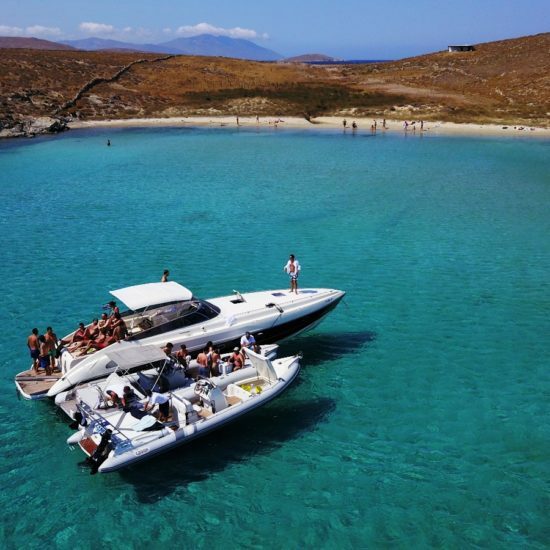 Knowing the geography of the Cyclades and also the prevailing conditions, we appropriately equipped our fleet with boats and high-quality personnel with due regard to safety and customer satisfaction. Our fleet consists of inflatable RIB boats with each one able to accommodate 8-9 passengers, as well as a motor yacht, perfect for romantic overnights. Having visited almost all the islands of the Aegean and the Ionian Sea, we immediatelly fall in love with the Cyclades islands. It is no coincidence that so many Cycladic islands are among the first choice for beach holidays by many travellers all over the world. The wide variety of pristine coastline can satisfy every taste. From rocky or sandy large or small, coves with vegetation or arid, deserted or cosmic. All of them with crystal clear waters in all shades of blue and magnetizing green, that will be forever imprinted in your memory. The unique Cycladic architecture, culture, cuisine, and also hospitality are only few of the extra reasons why the Cyclades are so popular as a travel destination. Explore the Cyclades and the Aegean Sea in elegance and style! Don Blue Yachting offers the opportunity to experience the beauty of the Cyclades complex and the Aegean Sea in a new different way. The Cyclades islands are located very close to each other making it also easy to get from one to another on the same day. Discover unimaginable places, most of which are accessible only by boat. Experience the authenticity of these islands and furthermore explore the unknown in a journey full of amazing feelings! After many years of experience in tourism, we have carefully designed 15 special routes. 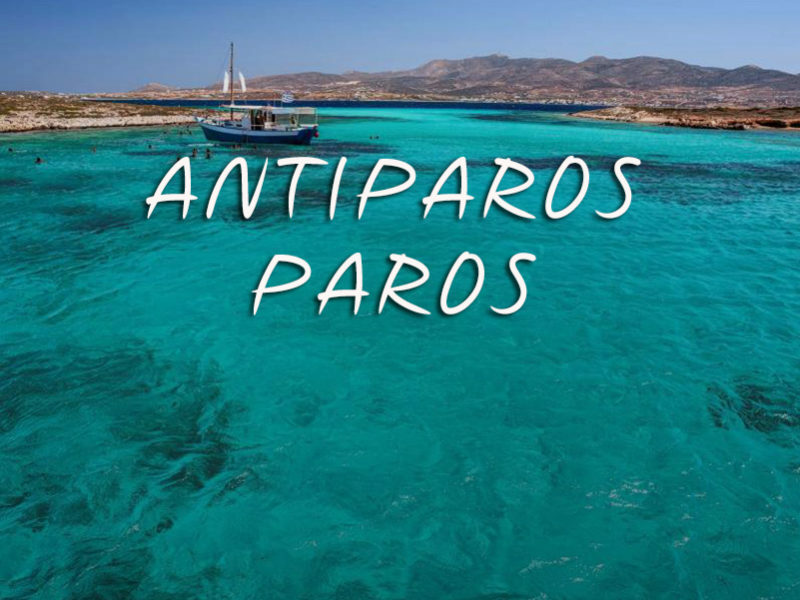 Covering all of the Cyclades islands all of our cruises include modern amenities and plenty of fun and exploration in untouched islets and virgin pristine beaches! This is how, while you are enjoying your holidays on one island, you have also the opportunity to visit plenty more just by choosing one of our private cruises. Share with your family and friends unforgettable moments of joy, fun, and pleasure! And all of that, under the warm Greek sun surrounded by the deep blue Aegean Sea. For us every customer is unique! So in addition to visiting and exploring other islands, you can also mix-and-match our boats and the sea beauty in various events. Throw an amazing wedding party, a surprise birthday party, or a crazy bachelor party! We can organize for you any event you wish to give a special character to! Our boats are also available to comfortably transfer you to any club, restaurant, hotel, church or any larger vessel. Our wide variety of tailor-made services can be arranged for any route, location, day or night. Give yourselves and the people you love, the chance to experience the unique hospitality and also the unforgettable moments that only Don Blue Yachting can offer you!